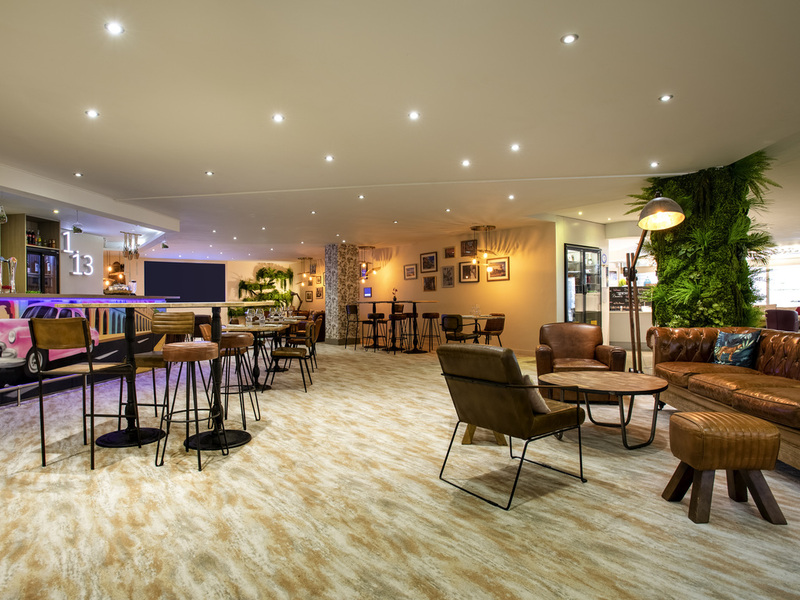 The 4-star Mercure Marseille Centre Vieux Port hotel was renovated in 2013 and is located in the heart of Marseille, close to the World Trade Center, making it the ideal location for seminars. You will appreciate its close proximity to public transport for your business meetings. With direct access to the Bourse shopping center, a view of Notre Dame de la Garde and just a stone's throw away from the Old Port and MuCEM, you can choose to work or relax. This Mercure hotel will meet all your needs. Near the Jardin des Vestiges and a 5 minute walk from the Old Port, Mercure Marseille Centre Vieux Port is the perfect place to relax after your meetings. For your shopping needs, you have direct access from the hotel to the Bourse Shopping Centre. Choose a Standard Room or opt for a Superior Room and take advantage of a wide range of services.